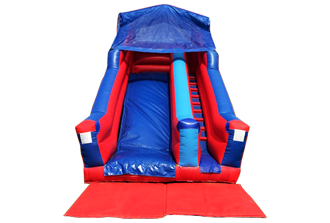 MB Inflatables is a family run business that takes great care in giving our customers there every need and requirement from start to finish. 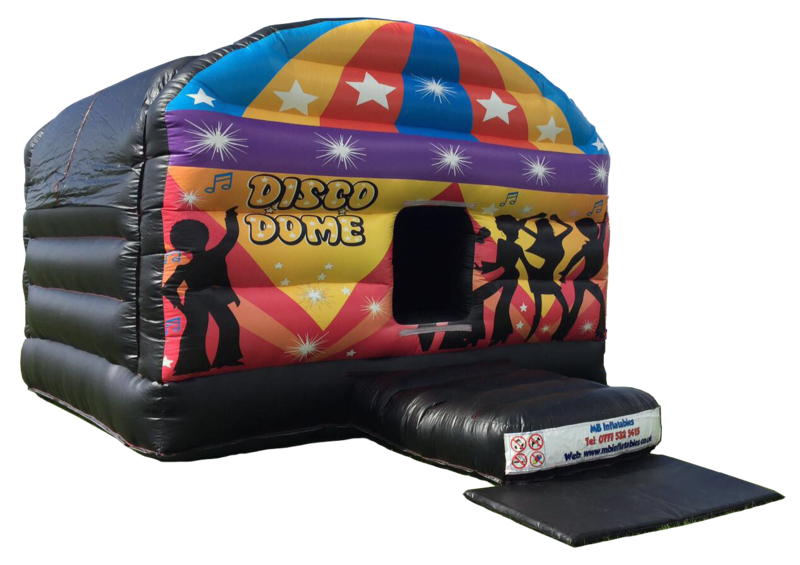 We supply the best Quality Inflatables in & around oxfordshire, And we have everything from Bouncy Castles, Bouncy slides, Bungee runs, Disco domes, Rodeo Bull, Gladiator jousting, bungee run, Sumo suits, obstacle course, fun runs, soft plays, ball pits,inflatables football pitch’s, photo booth, Bluetooth discos & much more please take a look at our products page to see images/measurements & prices. 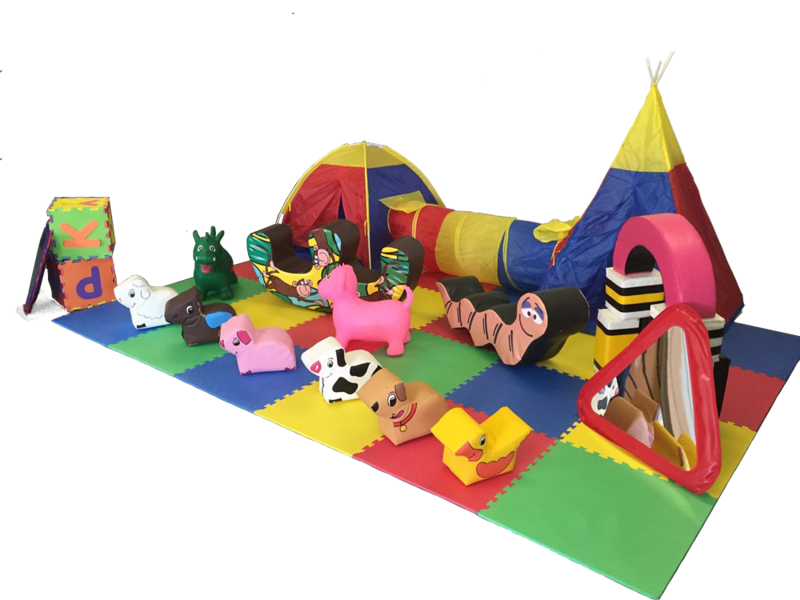 MB Inflatables Cater for all ages and Occasions. (big or small / inside & out). 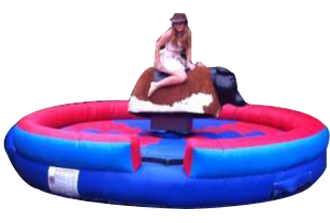 We also have amazing bundle-party packages not to be missed out on at great affordable prices. 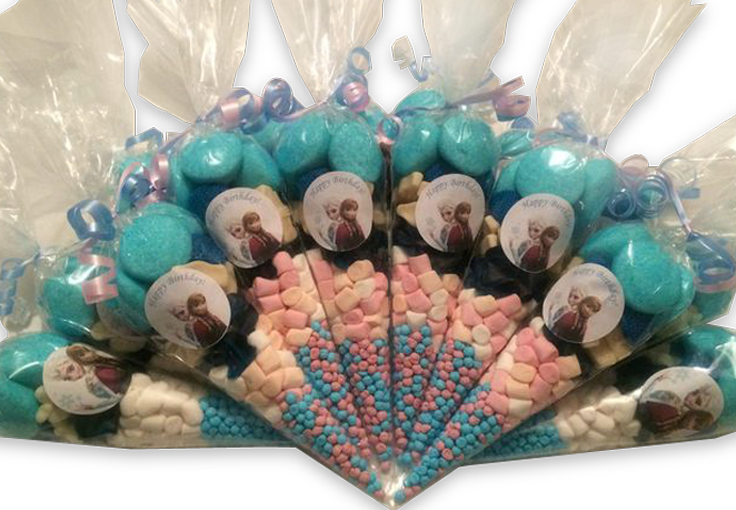 We are based in Oxford and we will deliver for FREE within a 20 Mile Radius. 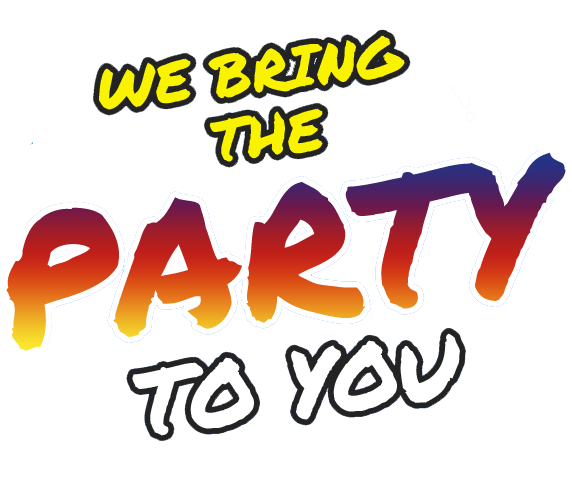 Any further then please contact us to make arrangements extra charges will occur if a delivery is out of our delivery radius. All our Equipment is inspected by an Independent Inspector Annually they are also pipa & rpii registered & pat tested Annually. we have Liability Insurance cover up to £5,000,000 & our insurance certificate can be shown on request if needed. 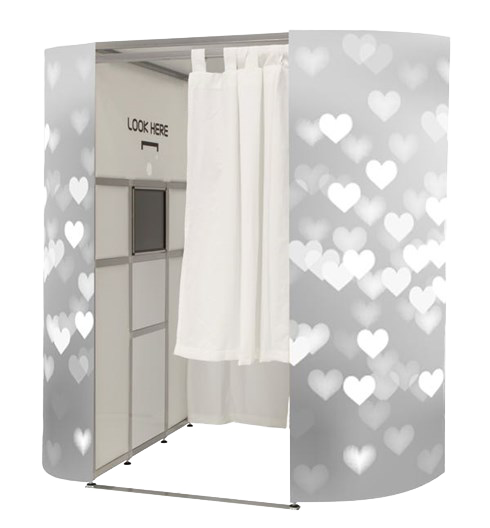 Late Bookings are Accommodated & we have a free of charge wet weather cancellation policy for Events outside, as long as the cancellation is made before setup of the equipment. 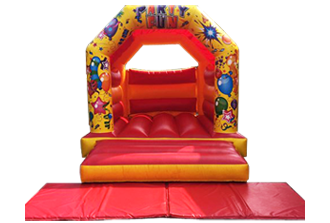 All Equipment going outside needs a CLEAN/CLEAR area and SUFFICENT space for access roughly 1 meter in width as inflatables are large & heavy even when not inflated, we will not carry equipment through house holds as it could cause damage to door frames and walls. We also need an electricity supply point within 50 metres of the installation point unless you have made arrangements with us for a generater .